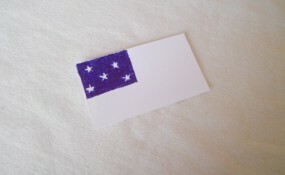 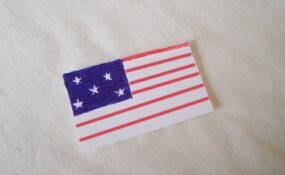 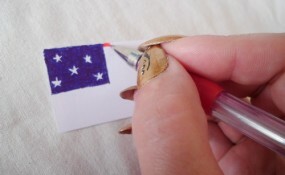 Are you looking for a unique Fourth of July craft? 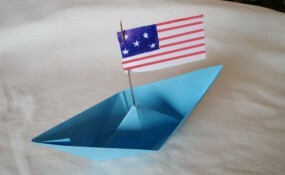 Here is a fun craft to celebrate America’s birthday…this craft (by Laura from Dacian Moon Handmade) will show you, step by step, how to make a paper boat with an American flag– a simple craft for 4th July. 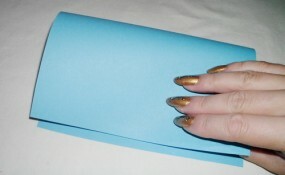 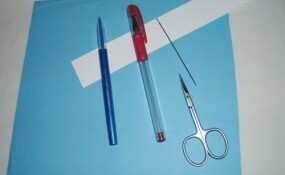 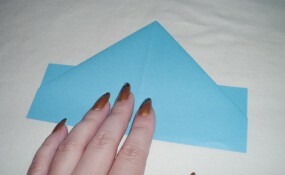 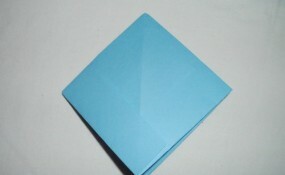 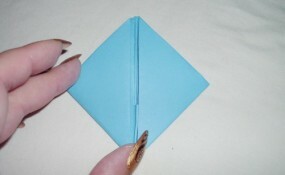 … and fold it in half by bringing the upper part over the lower one. 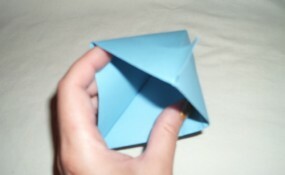 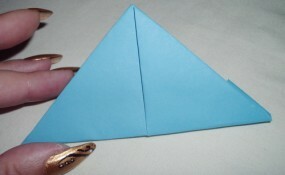 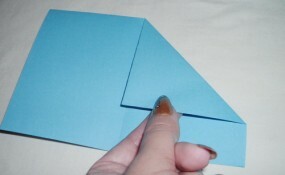 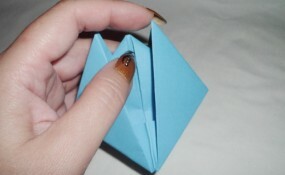 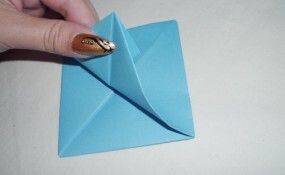 Fold again in half by bringing the left part over the right one this time. 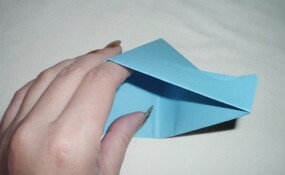 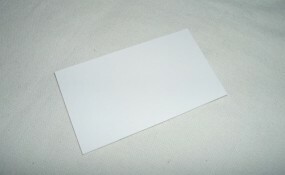 Unfold, because we need only the crease at this point. 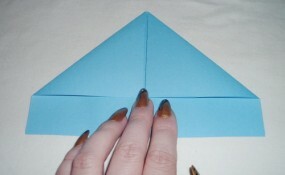 Bring the right upper corner to the center. 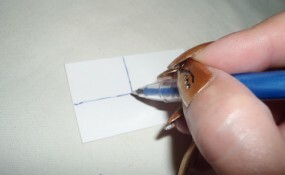 Do the same for the left corner, like this. 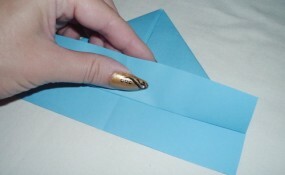 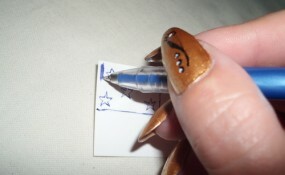 Fold the remaining strip upward. 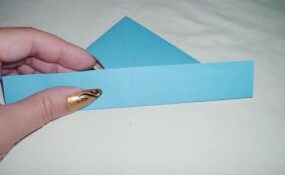 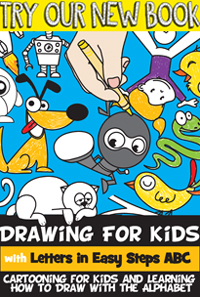 … and fold the strip upward. 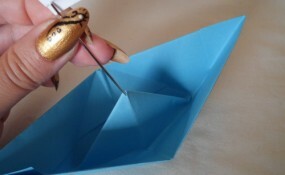 … until it became flatten on the other direction. 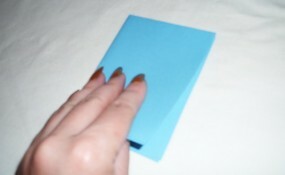 Open again until it became flatten on the other direction. 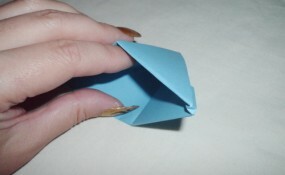 Take the upper corners and stretch out. 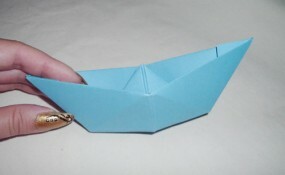 Now the boat is ready. 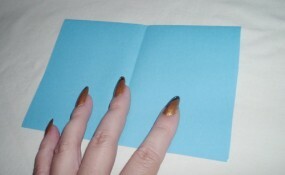 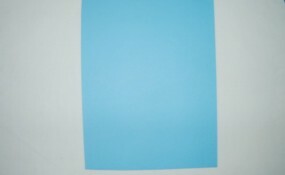 Start filling this part with blue color. 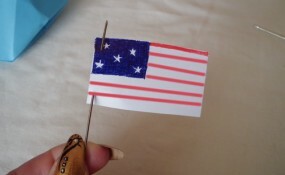 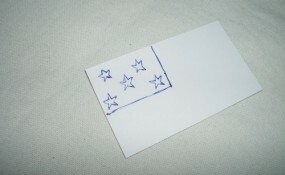 Use red color to draw the lines on the rest of the flag. 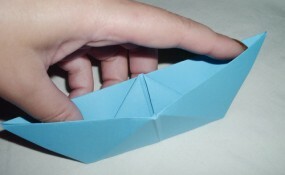 and stick the tip in the middle of the boat, like this. 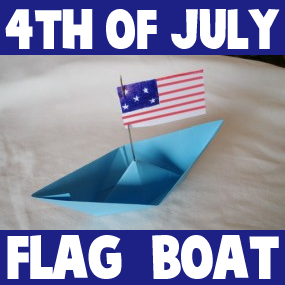 The boat is ready to be used as a decoration or as a toy.